Drayson Racing had a truly bittersweet weekend culminating with today's running of the Autosport 1000km of Silverstone. The event brought the highest practice, qualifying and race-running results ever enjoyed by the British team whilst running the Aston Martin Vantage GT2. However, with two hours remaining in the six hour event, a call from driver Paul Drayson (London/Gloucestershire, UK) would cause the British team to leave in frustration. The declaration of "I've lost drive" crackled over the radio. After a diligent effort to resolve the issue in the car's drivetrain, Team Manager Dale White (Bozeman, MT, USA) called an end to the day for Drayson and co-driver Jonny Cocker (Guisborough, Yorks, UK). The chequered flag brought not only unfinished business in the 1,000km race but also ended the team's first Le Mans Series season and its two-year development effort of the No. 87 Drayson Racing Aston Martin Vantage GT2 as well. The drivetrain failure would foil another strong run by the UK-based operation. Cocker made a remarkable start moving from sixth on the grid, the team's best-ever starting position with the Vantage GT2, to as high as second in class. The young Brit was running comfortably in the top-three of the class when a puncture to the left-rear tyre forced an early pit stop for replacement. The stop dropped the two-time British GT Champion back to 12th. It was then that the gearbox became increasingly difficult to shift. The sequential-shift transmission necessitated more and more force to engage each gear. Though the drivers were able to adapt, the shifting issue was a potential harbinger of the failure to come. Adding insult to injury, Paul Drayson was struck twice by prototypes during the race, one of which pushed him off course causing damage to the left rear of the car. Cocker was also hit during the race. None of the contact is believed to have caused the drivetrain malfunction. Despite the trials, the team worked itself back into sixth position when the final failure occurred. Drayson and Cocker each had their best results in the free practices leading-up to race day. The No. 87 set the third and fourth best time in the first two practice sessions, respectively. Cocker's flying lap in qualifying set the high-water mark for the programme in time trials with the Vantage. His second-place running position early in today's event was an all-time high for the Vantage in GT2 configuration. "I am disappointed we had another technical failure on the car but, on the other hand, we have shown today the true pace of the Vantage and the team. So, to end the Le Mans Series having run as high as P2 is a good feeling. After all the on track incidents during the race the car was tough to drive. We fought back to sixth-place and were heading for a good result when I felt the drive go as I exited Priory corner during my second stint. I managed to coast the car back to the pits but that was the end of the race for us. I will miss the Vantage. It's a beautiful car and great fun to race. " "Fantastic start to the race. Again managed to make a few places up straight away. Got myself up into P4 off the start then the JMW car spun which put us into third-place. By then we had the prototypes passing us and I managed to gain some time on the Melo car. I caught and passed the Modena Ferrari and up into P2 which is obviously a fanatic result for us; proving to everyone we are getting the most from what we have. Unfortunately, we picked-up a puncture at about 40 minutes into my stint which means we lost a lot of time to the leaders. The car was difficult to drive but we managed OK. We got back up into P6 but unfortunately Paul had the problem early in the fourth stint which led to the retirement. Fantastic for everyone around to see us up in P2 early in the race. It was really nice to do that at our home circuit. I'm really excited to be driving the P1 car at Atlanta but, even though the car has had its problems, the GT2 car is a nice car and it might be nice to have another go at it in the future." "It's the end of an era. I was there for our first race with the Vantage GT2 and I was here for our last. I only wish we had ended on a happier note. We are proud of the development we've done with this programme and would like to help a team continue it. I believe the car has a lot of potential, as we showed again today." 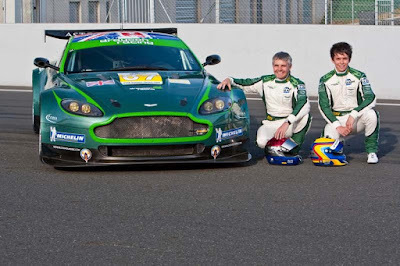 To visit the official web site of Drayson Racing, please go to www.draysonracing.com. To learn more about Aston Martin Racing, please proceed to www.astonmartinracing.com. For more on the Le Mans Series, please visit www.lemans-series.com. 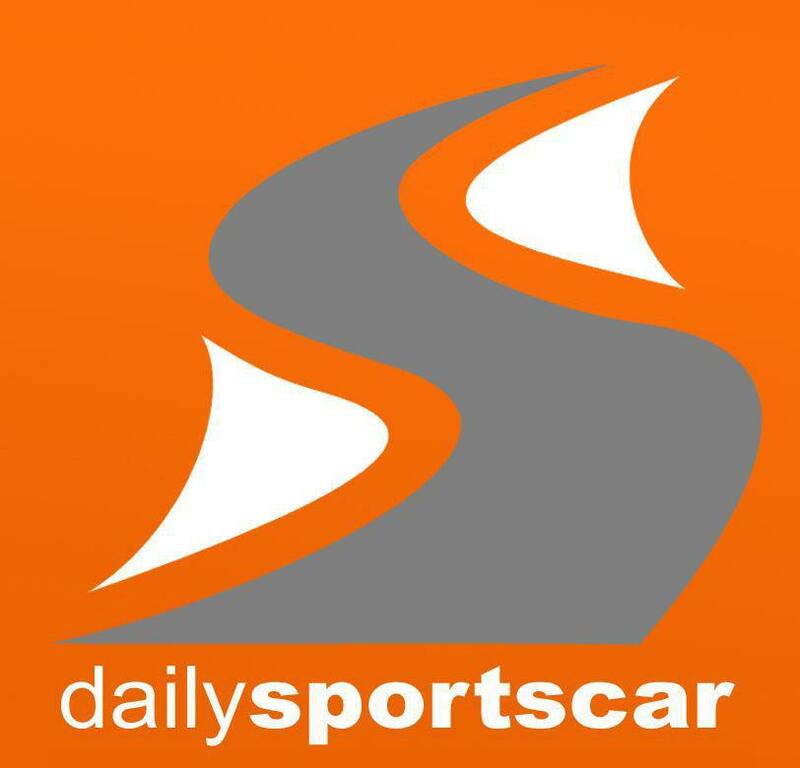 Drayson racing supports the Science: So What? So Everything! campaign aimed at raising the profile of science and the part it plays in our day-to-day lives. To find out more visit sciencesowhat.direct.gov.uk.